We operate throughout the UK including: Leicester, Leicestershire, Loughborough, Market Harborough, Oakham, Nottingham, Nottinghamshire, Derby, Derbyshire, Birmingham, Northampton, Sheffield, Coventry and all the surrounding areas. 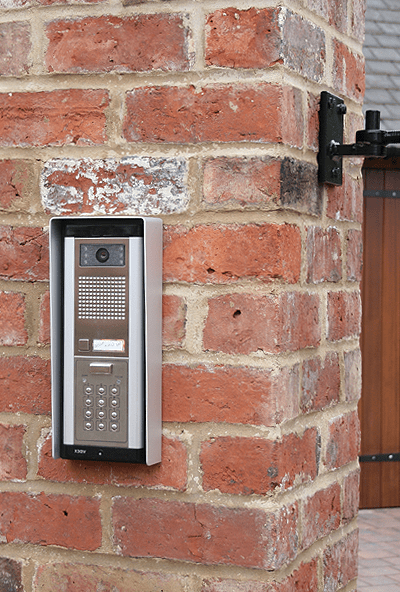 We also supply and install all access control equipment such as audio, video and GSM intercoms to work alongside your automated gate system, covering systems from Videx, Comelit and Daitem. 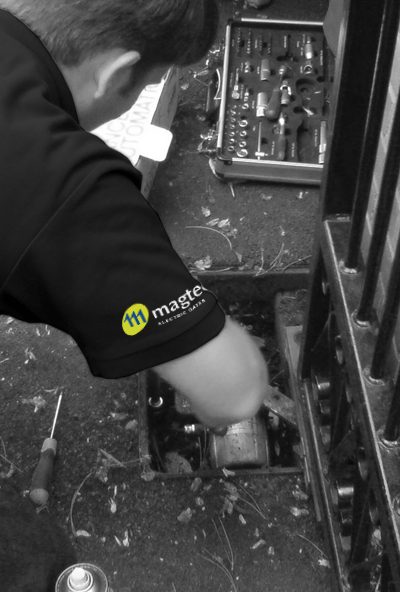 Magtec Electric Gates Ltd can also maintain, service and repair all makes of gate automation equipment, from a regular annual service through to a full service agreement – please see our Maintenance and Repairs page for further information. 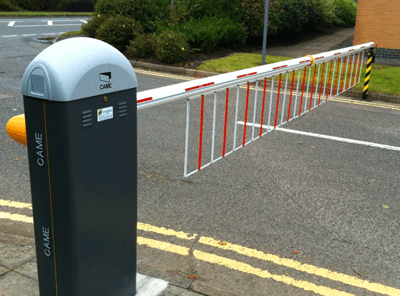 All our gate systems are Force Tested and Certified to meet current EN Safety Guidelines. We specialize in gate automation systems and access control. 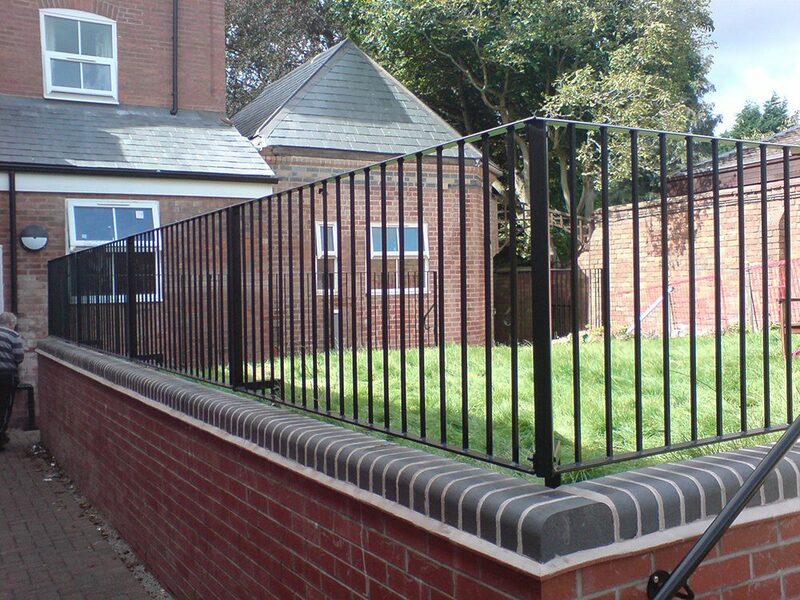 We are authorised installers for the leading gate automation manufacturers such as CAME, BFT and BENINCA these brands are regarded as the market leaders. We offer a complete in house service and cater for both domestic and commercial applications. 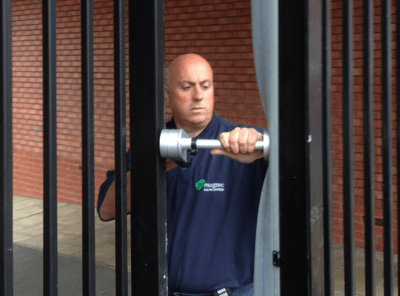 Undertaking both ornate domestic style gates through to the more industrial security led electronic gates found at schools and commercial premises. 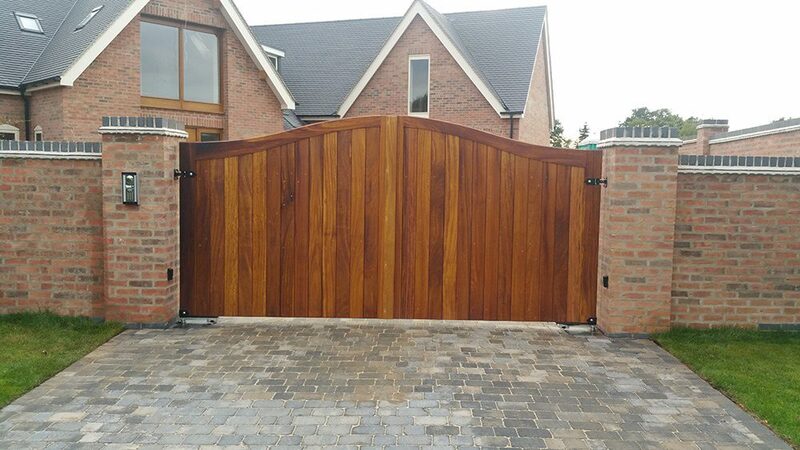 Magtec Electric Gates Ltd has a proven and trusted track record in looking after projects of all sizes, with an excellent reputation for quality, craftsmanship and reliability.